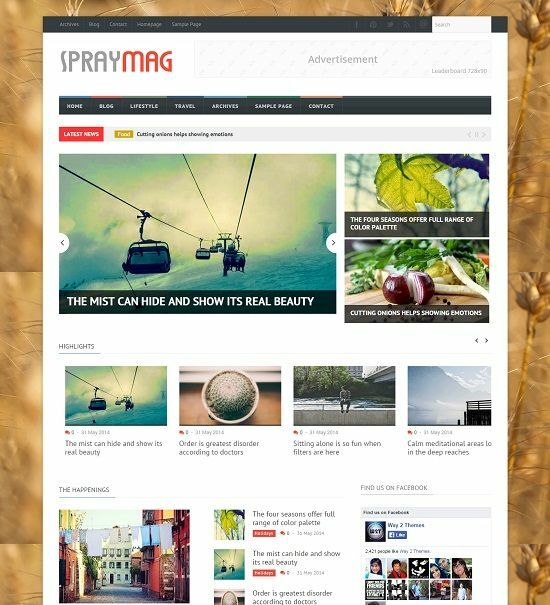 Spraymag is a complete responsive and magazine style with modern features. 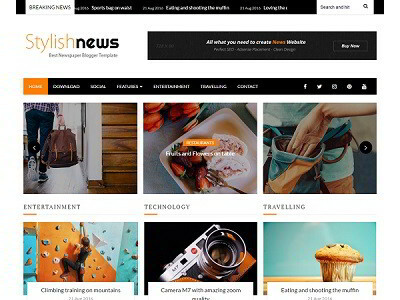 It is super easy to setup your website using dashboard options and is fast loading blogger template. 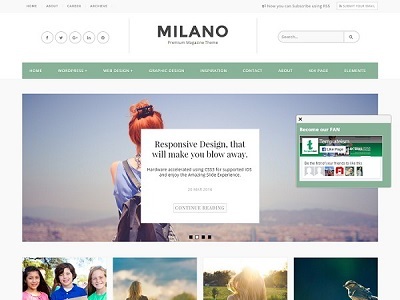 Some of its feature includes – carousel slider, featured posts, image effects and many others. 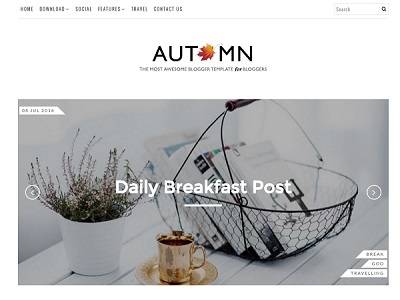 Spraymag blogger template is a perfect choice for online magazine, tech, news and content niche websites.